Then run up to Christmas is a wonderful time to get crafty with the kids – I personally have a lot of wonderful childhood memories of crafting at this time of year and I am keen to create similar memories for my kids!! The days are colder, the afternoons are darker. Perfect for staying in doors and creating. I would love to share some of our favourite Christmas crafts with you. 5 crafts to get you going! First off, I would love to inspire you to have a go at making your own Wrapping Paper – it is easier to do than you think and a great way to involve the kids! We have 12 different ideas for you here. From potato printing, to stamping, to fingerprints etc. You are sure to find some inspiration. Once your wrapping is done, you will need a lovely card to go with it. Make your own Christmas Cards. These Bauble cards are super duper easy and involve kids for all age groups. I know family and friends will love the personalised touch. 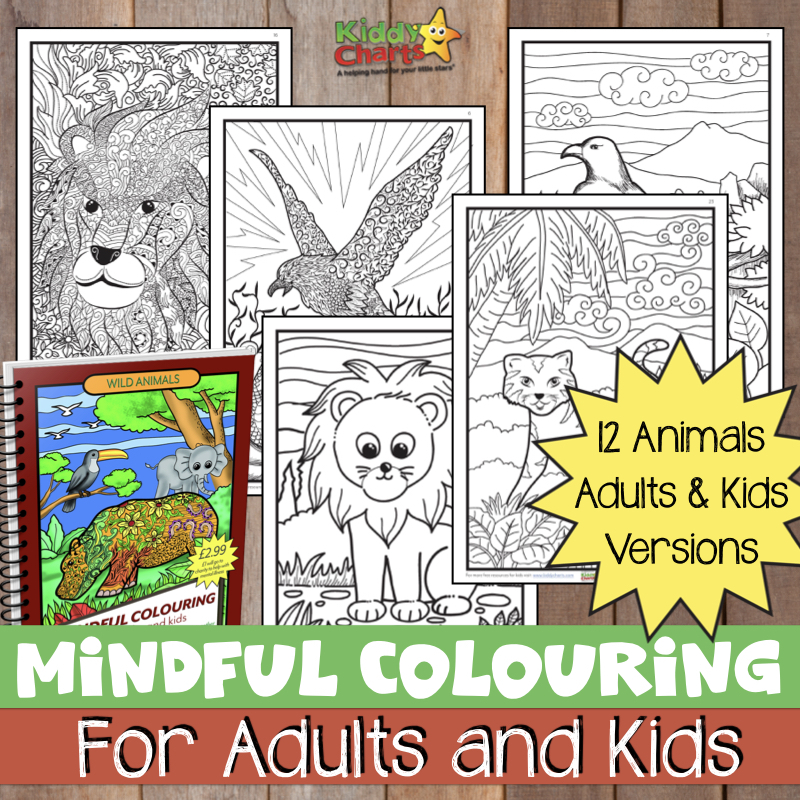 They are great for keeping young kids busy and they can get on with it on their own. You just need to help them assemble the card at the end. Check out our easy and reliable Salt Dough Recipe and make Christmas Decorations with them. We made some simple hearts using cookie cutters. But the possibilities are endless (or at least as endless as the number of cookier cutters you have at home!). We have used all sorts in the past – from Christmas Tree cookie cutters to Gingerbread men cutters. Cute! After all that crafting, you will need a snack! Love Gingerbread Houses? Always wish you were the “parent that made these”, but in reality don’t have the time (who does?!). These MINI No Bake Gingerbread House, will DELIGHT the kids, are seriously easy to make and will make you king or queen of the holiday (no) baking!! We are so going to make more of these over the years to come. Great for playdates too! Feeling all festive? Want to make Christmas a little more special? Make your own No Knit Knitted Stocking. Yes, a contradiction in terms… but yes, you really can…… again, relatively easy to make and get the kids involved in designing the initials and details! So, I do hope that these crafts have inspired you to have a go! This year we are going to give “The Gift of Creativity”. The idea is to create “Basic” and “Jazzed up” Craft Kits that you can put together yourself – and then, if you wish, add a copy of Red Ted Art the book and you will have a fabulously creative gift – both original and different! What do you think? You don’t need much in a basic craft kit, especially if you add recycled materials and finds from nature…. I love to add pinecones, stones and recycled fabric to our basic craft kit to get the kids think creatively about things they can find and reuse. Maggy is a mum of two and passionate crafter and author of best selling craft book Red Ted Art, Cute and Easy Crafts for Kids. As if that isn't enough she also writes for Fun, Crafts, Kids - an eclectic website show casing an array of crafts and fun activities for all age groups. You will also find her on Life at The Zoo for all sorts of things including cooking with kids and Theatre Books and Movies for well, just that. Maggy’s craft site, Red Ted Art, is also now being translated into German! Enjoy! I love all of these craft suggestions! I totally forgot that we used to make our own wrapping paper when we were kids. I’ll have to remember it for next year since I got things done a little early this Christmas. One of my favorite things about this time of year is doing crafts with my daughter so I really like your alternative gift idea. I will have to bookmark this for the future!